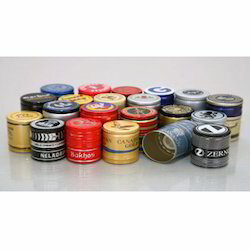 We are offering a wide range of Aluminium Screw Bottle Caps to our clients. 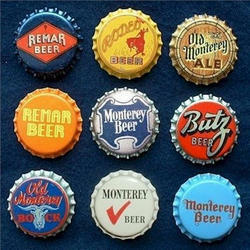 We are offering a wide range of Crown Bottle Caps to our clients. Packaging Details: 7200 pcs per carton box. also referred to as 50 gross. We are offering a wide range of Twist Off Lug Metal Caps to our clients. Packaging Details: Packed in Poly Bags, and outside covered with Corrugated Box. 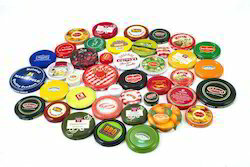 Looking for Caps for Bottles & Jars ?